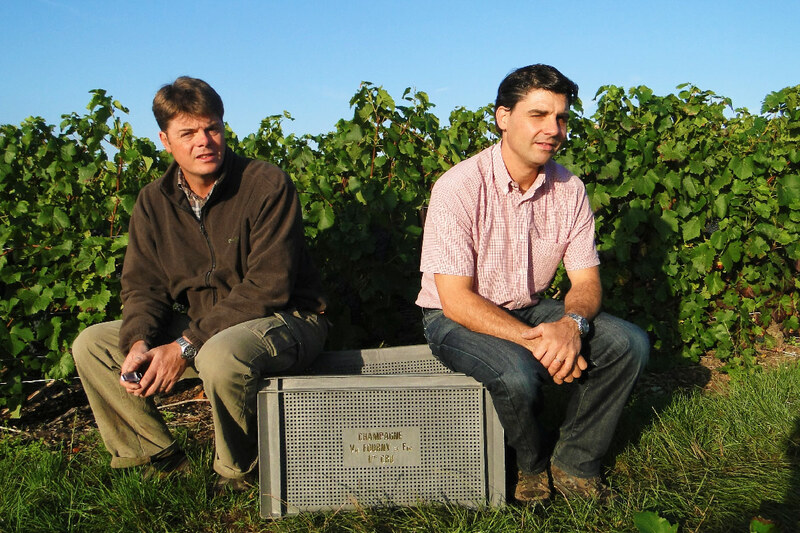 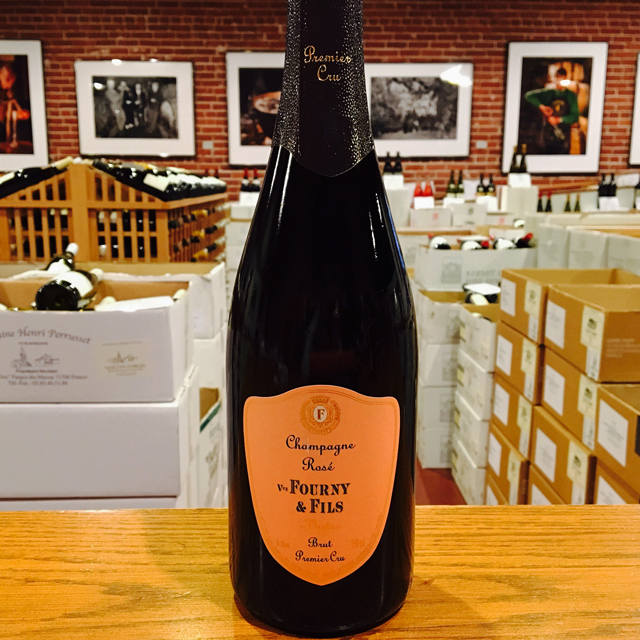 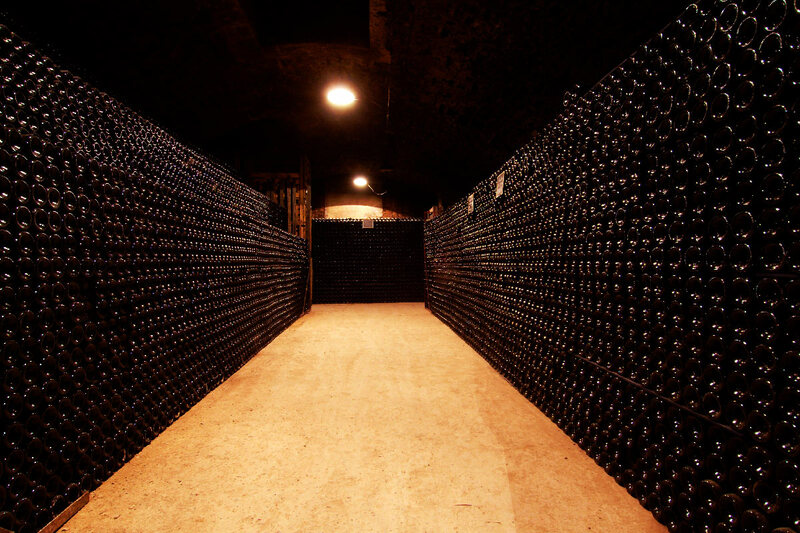 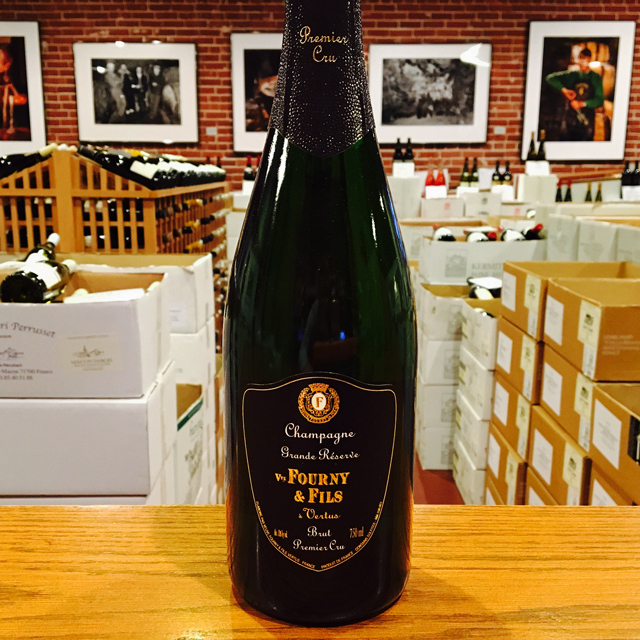 Fill out your info and we will notify you when the NV Brut 1er Cru “Grande Réserve” Veuve Fourny & Fils is back in stock or when a new vintage becomes available. 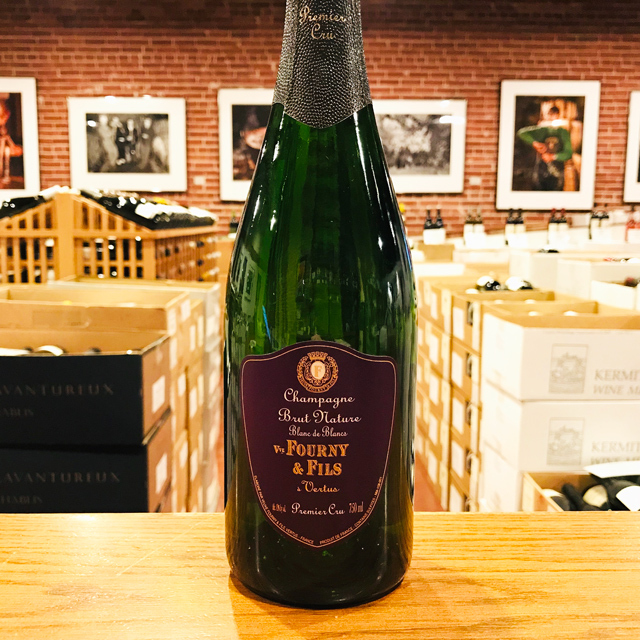 This blend of 80% Chardonnay and 20% Pinot Noir sees partial barrel aging, partial malolactic fermentation, and two and a half years aging in bottle before release. 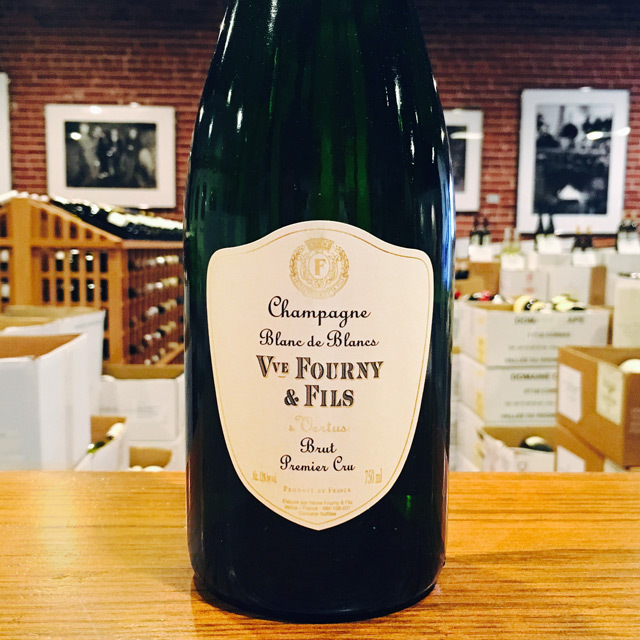 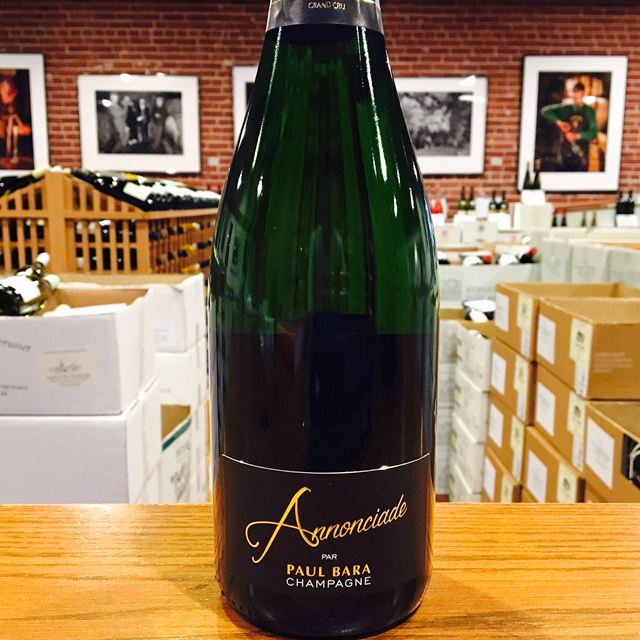 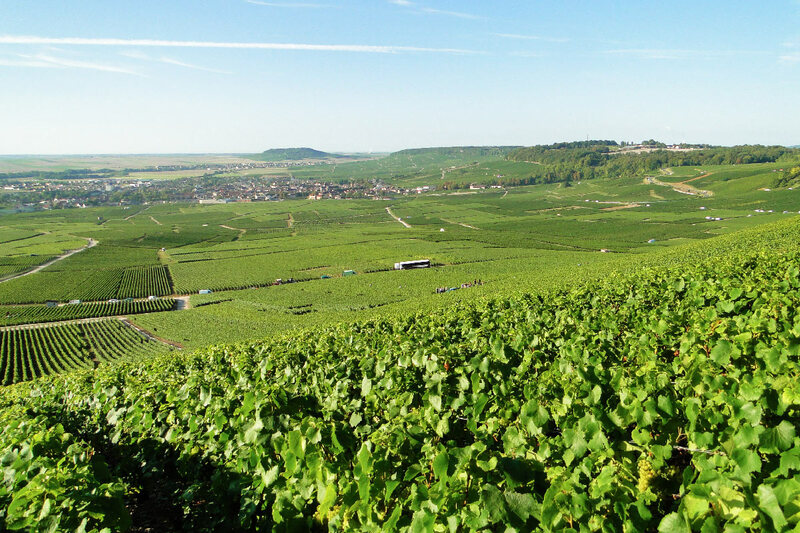 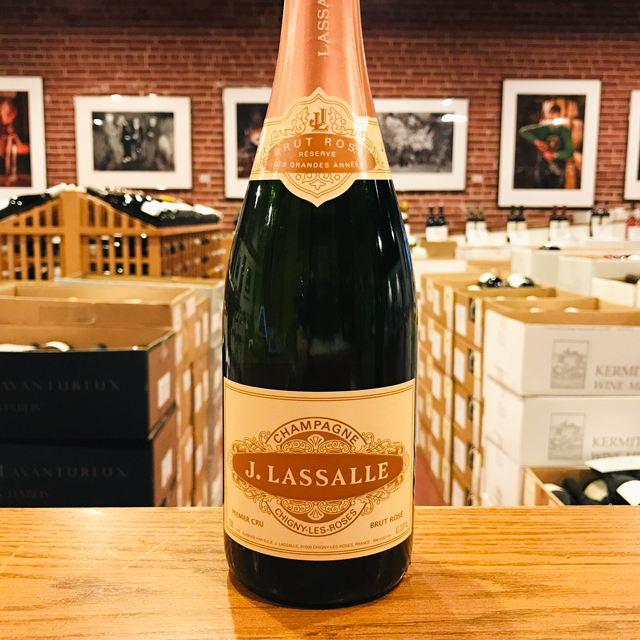 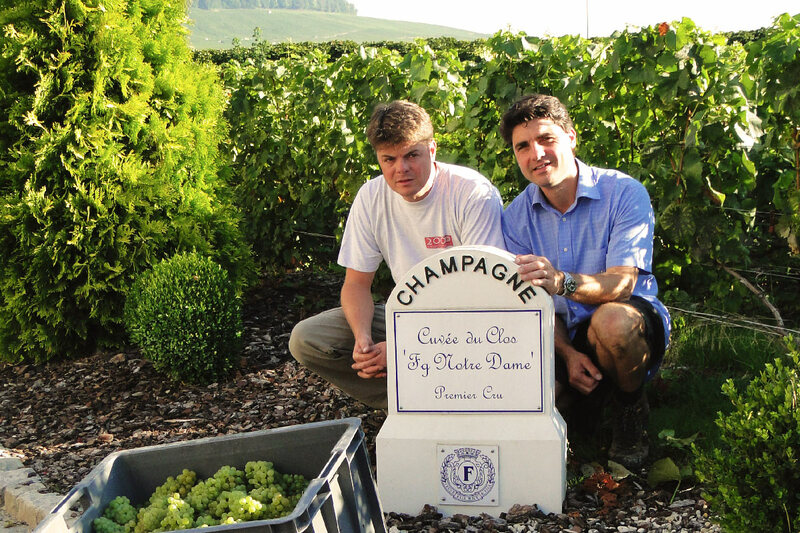 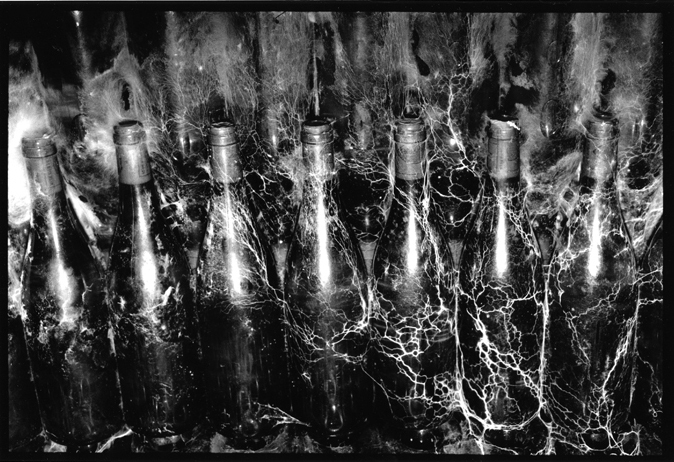 The result is a sleek, elegant Champagne that has roundness along with the astonishing freshness and finesse that are characteristic of all Fourny wines.